This small town is just about 20 kms from the capital of the state Chandigarh. 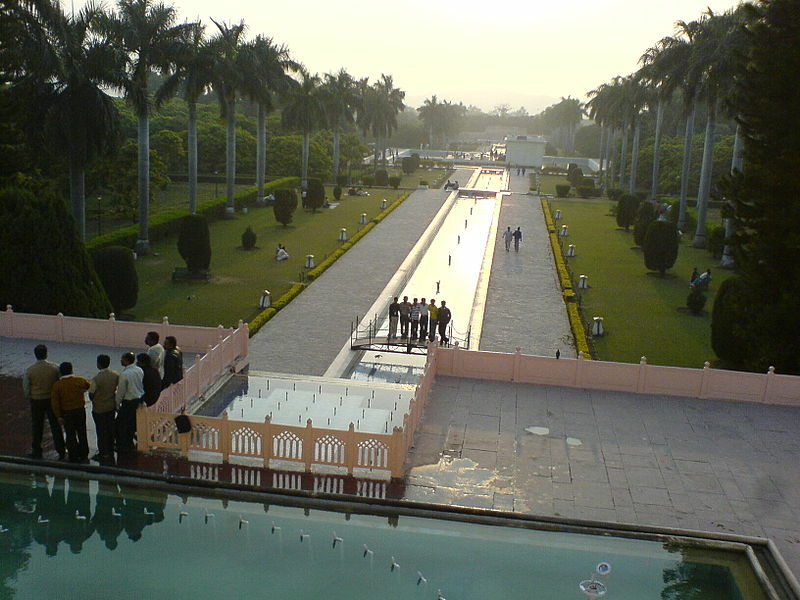 Pinjore is famous for it&apos;s beautiful gardens, falling on the Ambala Kalka road. Planned by Fidai Khan in the tenure of Emperor Jehangir, the gardens are beautiful examples of terraced gardens during the Mughal period. The government of the state of Haryana has taken special care to look after these gardens and they are worth a visit.